encourage others to follow my example. 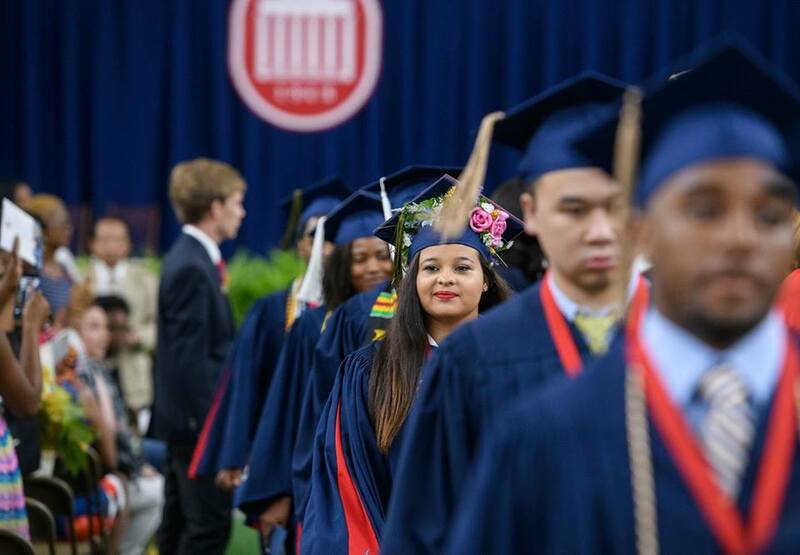 The Center for Inclusion and Cross Cultural Engagement works enthusiastically to develop programs and services that support the University of Mississippi’s core value of inclusiveness. 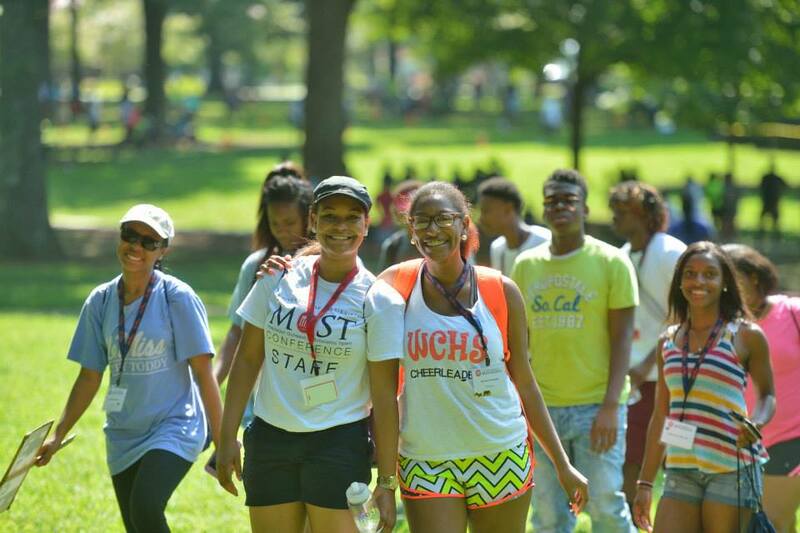 The center works to foster an environment that is characterized by open and ongoing communication that deepens students’ understanding of their own and others’ identity, culture and heritage. 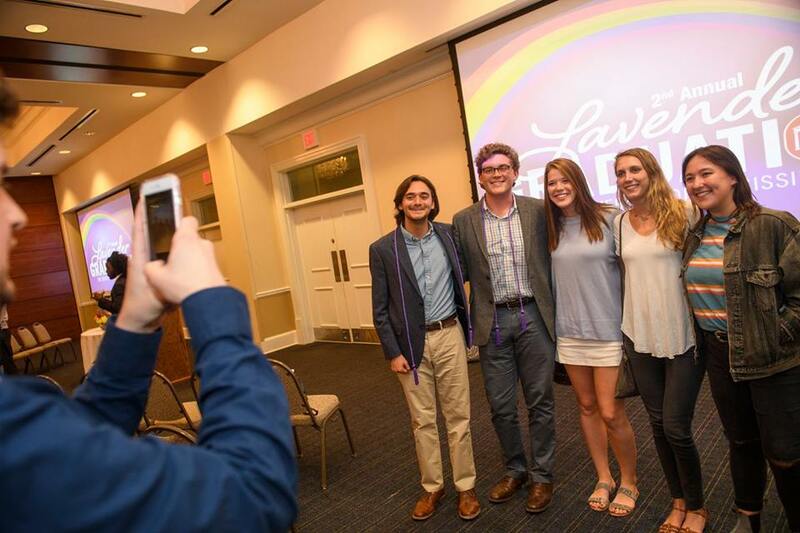 It is dedicated to creating a supportive and inclusive campus environment that complements the academic experience, connects and engages students with the university community, and provides opportunities for success in a multicultural society. Created to provide programs and services that encourage cross-cultural interactions and provide a physical space that is both nurturing and welcoming for students with diverse backgrounds, the center emphasizes inclusion and broad cultural educational opportunities for all students. Visit the “Events” tab and join our Mailing List to learn more about upcoming events. For disability accommodations or additional information about the Center for Inclusion and Cross Cultural Engagement, please call 662-915-1689 or email inclusion@olemiss.edu.